Good news! 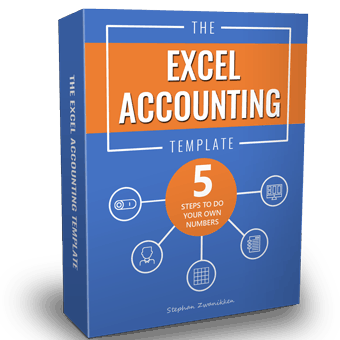 Today we released version 1.0.189 of the Excel accounting template. By request we added support for fiscal years deviating from a calendar year. For instance, a fiscal year starting at April 1st and ending at March 31st. Simply enter the starting month at the Fiscal Year Settings area. Please download the latest version in the members area. Use the ExcelWorkx Update Tool to quickly copy your data to this new version.